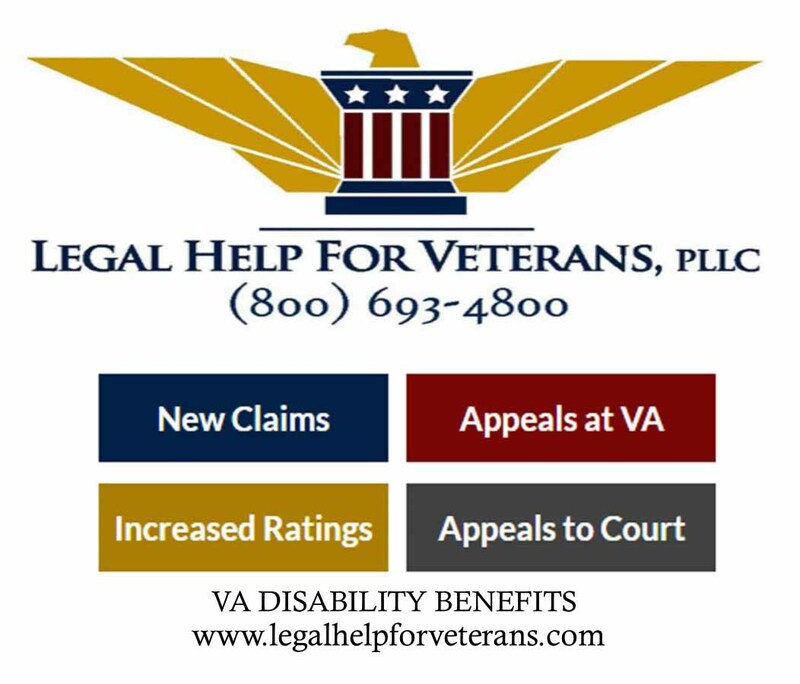 This is a reference site that thousands visit every day to research military citation protocol, award recipients bios, stories of real heroes and military history. 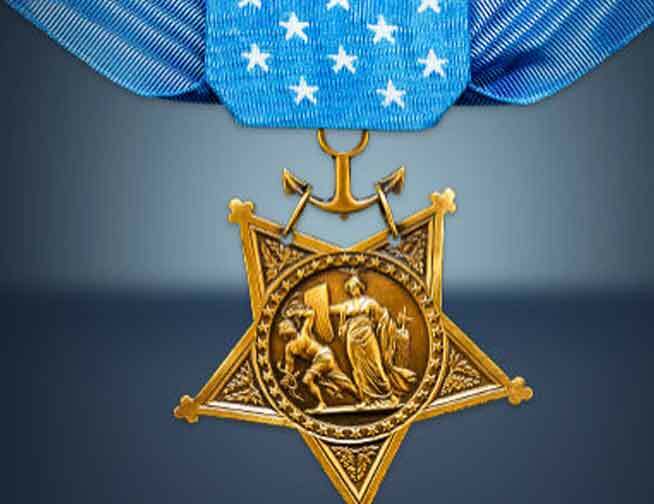 Below you will find quick links into the major sections of our site: Medal of Honor, Military Cross, Silver Star, Heroes Stories, Medals and Awards, and Flag of Freedom. There are over 3,519 Medal of Honor recipients in our database. You can search this database by name, state, branch of service, or conflict. There are 3 branches of distinction: Army, Navy, Air Force. Search our database here by war/conflict and name. 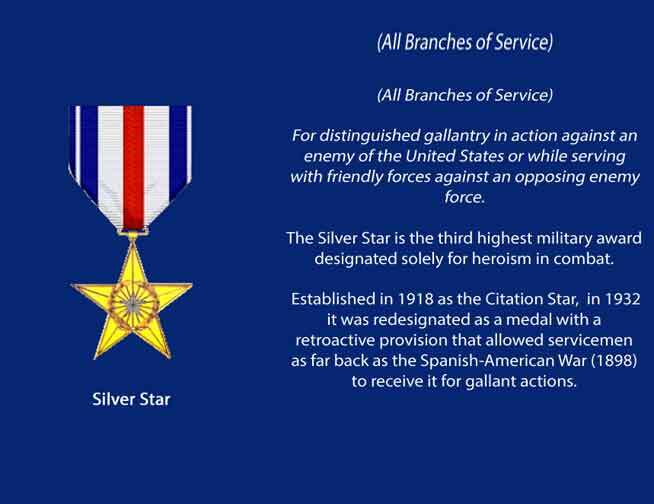 The Silver Star Medal is the United States' third highest award exclusively for combat valor in all branches of service. 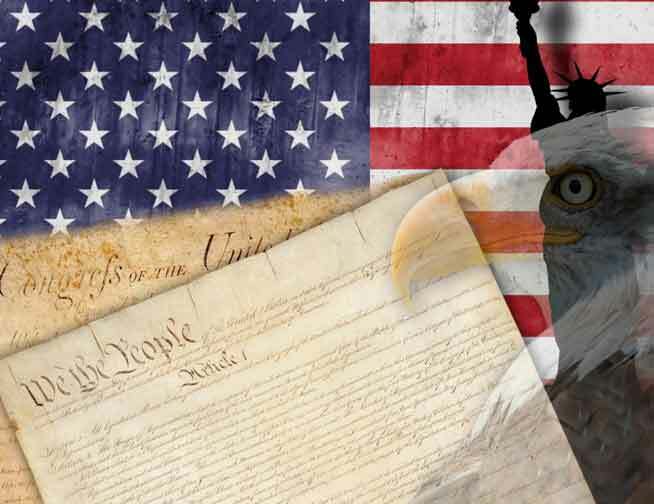 This is a popular section of our site describing the proper protocol for displaying and honoring the flag, as well as the evolution of the wording of Pledge of Allegiance. This is our collection of stories compiled by Doug Sterner, former administrator of this website and a Vietnam veteran and Military Times contributing editor. This is a pictorial collection of military medals and awards. Each branch of service has seven levels of medals and awards, known as the Pyramid of Honor. The Medal of Honor is our Nation’s highest medal for valor. It is a symbol of courage and sacrifice, commitment and integrity, citizenship and patriotism. The Medal of Honor has been awarded to over 3,500 of our nation’s bravest soldiers since 1863. The Medal of Honor is generally presented to recipients by the President of the United States. It is presented with an accompanying citation setting forth the action for which it was received and the recipient's name is added to the official Roll of Honor maintained by the Congressional Medal of Honor Society. Each award is attributed to the state at which its recipient entered military service. Medals have been credited to every state of the United States except Alaska. During World War II, however, one soldier received the Medal for heroism on the battlefields of Alaska. Thus, every state does have a unique association to the Medal. This is a reference site that thousands visit every day to research military citation protocol, award recipients bios, stories of real heroes and military history. 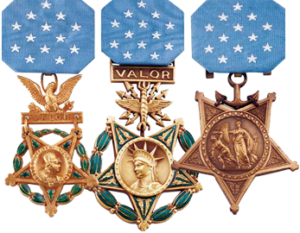 Above you will find quick links into the major sections of our site: Medal of Honor, Distinguished Service Cross, Silver Star, Heroes Stories, Medals and Awards, and Flag of Freedom. The date of March 25th was chosen to highlight this special day because it was on March 25, 1863, that the first Medals of Honor were presented to six members of Andrews' Raiders.